Your Amazon Seller Account has been suspended. Your first question is, why? Your second question is, how do I fix this? Your third question is, how do I avoid this happening again? To get the answers, follow the steps below. Amazon will notify you if your account is suspended. But Amazon doesn’t always tell you exactly what you may have done wrong to merit the suspension. The most common reasons for suspension relate to performance, policy violation and product violation. So your first task is to figure out exactly where you may have gone wrong. You should be exceeding all these parameters. But if you’re falling short, that probably causes for the suspension. If you’re hitting these marks, then review Amazon’s Selling Policies and Seller Code of Conduct to see if you committed a policy violation. Don’t assume that because you reviewed this six months ago and you know you haven’t done anything wrong that you didn’t. Amazon regularly updates its policies and leaves it up to you to stay current. You can’t argue that you didn’t know there was a change in policy that you happened to violate. Amazon expects you to continually review the policy to ensure you are in compliance. The last major reason for the suspension is a product violation. Check the FBA Prohibited Products for a list of potential problems, then check your inventory to see if you displayed a restricted product. If you are still unsure of why you were suspended, contact Amazon and ask for further clarification. But, act quickly, as you have only 17 days from the time of your suspension notice to appeal. The sooner you understand the problem, the sooner you can be reinstated. There’s a link in the suspension email to click to start the appeal process. You should begin with an acknowledgment that Amazon sets high standards for its sellers and that you regret how you inadvertently failed to meet them. You don’t have to grovel, just admit that there was an honest mistake and you intend to fix it. Above all, don’t rant about what you may perceive as unfair treatment or a “stupid” policy violation—that’s hardly likely to get your appeal granted. The next steps are critical to a successful appeal. 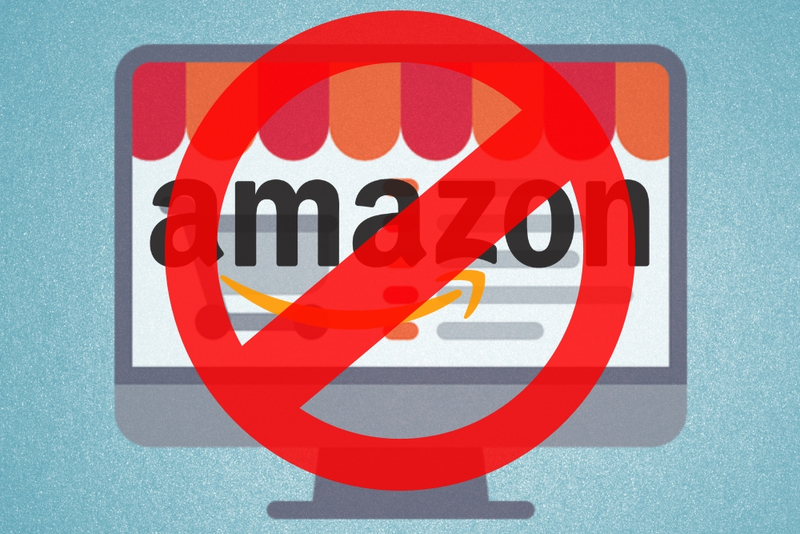 Tell Amazon how you intend to fix the problem(s) that caused your suspension. Write an Action Plan that lists the issues and the steps you’ll take to not only correct them but ensure they don’t reoccur. Keep to the facts and avoid overly complex explanations. One way to ensure you are brief and to the point is to use a bullet or numbered points that demonstrate a sequence of action steps that are easy to follow. I hope to continue to be an Amazon Seller. Thank you for reconsidering my account suspension. I look forward to hearing from you soon. If you aren’t already, obtain Amazon seller management software that can help you monitor to improve key performance and policy metric as well as manage your product reviews. The software also provides a means to flag and quickly resolve customer complaints/issues that can, if left unaddressed, lead to account suspension. Sign up for any and all Amazon account notifications. Download the Amazon Seller app (iOS or Android) to your mobile device so you are always notified of what’s going on with your products and your customers. Review your Amazon Reports regularly. Make sure your orders are shipping within the expected timelines. Review Amazon’s listing descriptions regularly. These change, and when they do, review your product listings to ensure they are in compliance and fix them if they aren’t.